Plan A Andover - 2 Bedrooms, 1.5 Baths, 1,125 Square Feet of living space with two carport covered spaces. Plan B Bershire - 3 Bedrooms, 1.5 Baths, 1,325 Square Feet of living space with two carport covered spaces. Plan C Camden - 3 Bedrooms, 2 Baths,1,256 Square Feet of living space with two carport covered spaces. Plan D Danbury - 3 bedrooms, 1.5 Baths, 1,355 Square Feet of living space with two carport covered spaces. Master Homeowner's Association is Woodbridge Village Master Association managed by Woodbridge Village Master Association located on 31 Creek Road Irvine California. Their contact number is 949-786-1800. The HOA due is $258 per month. 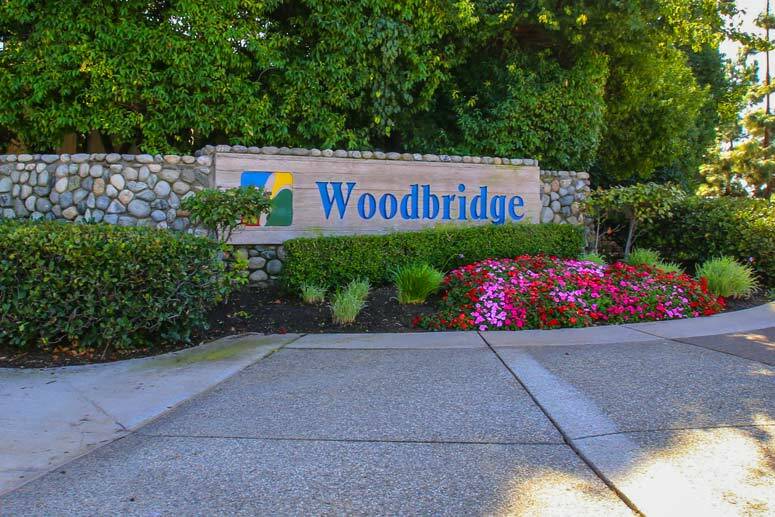 The Sub-Association is Woodbridge Somerset Maintenance Association managed by Action Property Management located at 2603 Main Street, Suite 500 Irvine California 91614. They can be reached at 949-450-0202. Sub-association due is $82 per month. Schools are the award wining Irvine Unified School District. Schools are Meadow Park Elementary School, Southlake Middle School and Woodbridge High School.